Recruiters are challenged with crafting the most appealing and effective job titles and descriptions that attract the best applicants. But ineffective practices and job ad errors can lead to aversion from qualified candidates, discouraging them to apply. 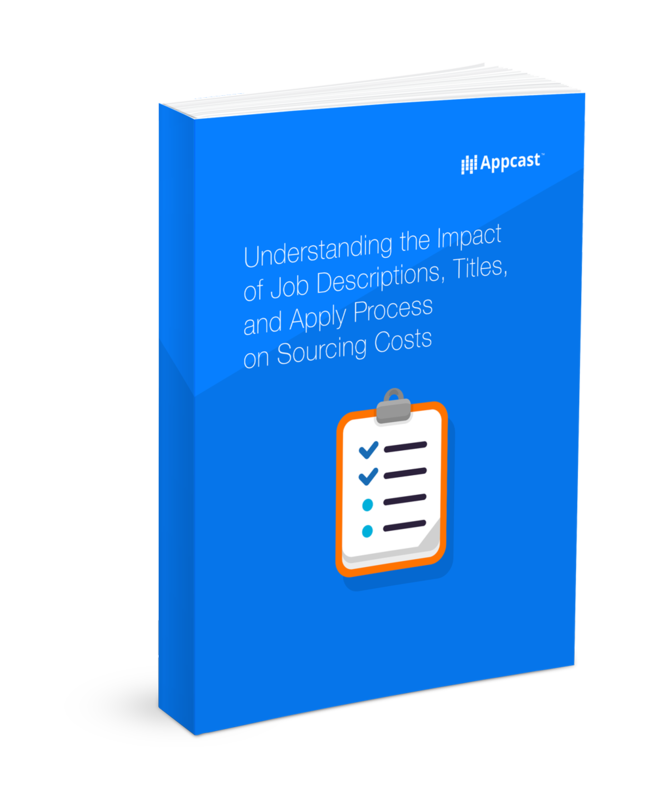 Get this free whitepaper to discover what our research has found to be the most effective length of job descriptions, titles, and even apply time, to get the applicants you need.